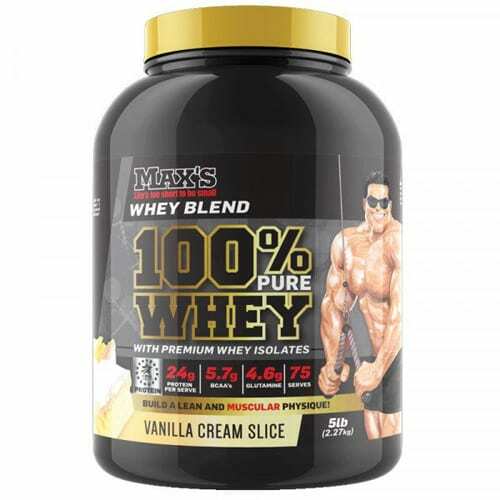 MAX’S 100% Whey Protein is a Premium Whey Protein Blend designed for serious trainers. MAX’S 100% Pure Whey Protein is our Premium Whey Protein Blend designed for serious trainers. 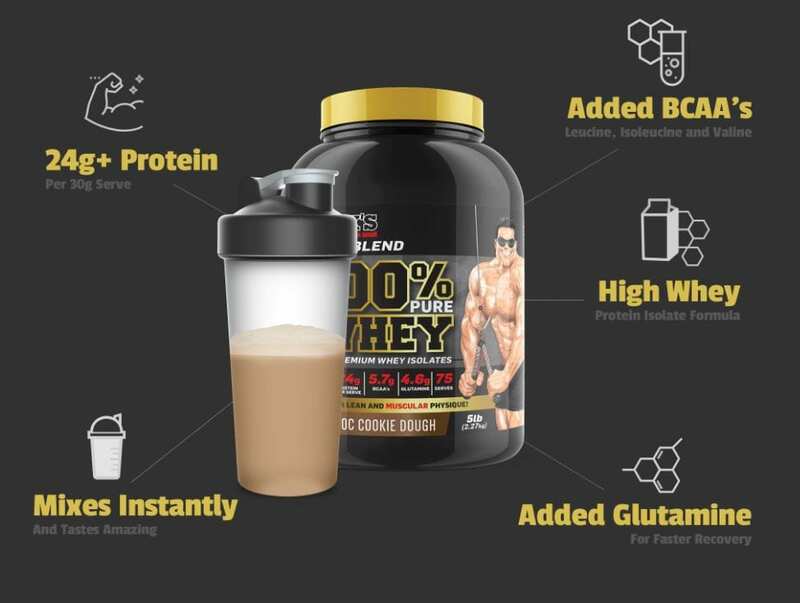 It’s high in Whey Protein Isolate, nature’s most bio-available protein, plus immune enhancing Whey Protein Concentrate, and rapid acting Hydrolysed Whey Peptides. MAX’S 100% Whey Protein is the king of lean muscle building proteins. Over 24 grams of Protein per 30 gram serve. Added Branched Chain Amino Acids (Leucine, Isoleucine and Valine) to stimulate maximum protein synthesis. 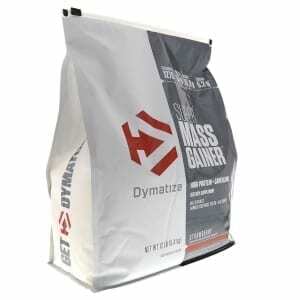 Added Glutamine for fast recovery and reduced muscle soreness. Low Fat, Low Carb and Cholesterol Free for building a lean healthy physique. Recent research confirms what nature knew all along – that blended proteins with variable absorption rates are superior to single protein formulas. Quite simply, you get a longer window of protein synthesis and recovery. So when you want the superior muscle building results that whey offers, but you want a more sustained release of protein, what do you do? 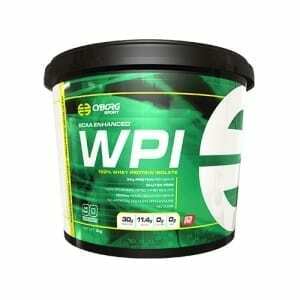 Simple – you blend different types of whey with varying absorption rates. 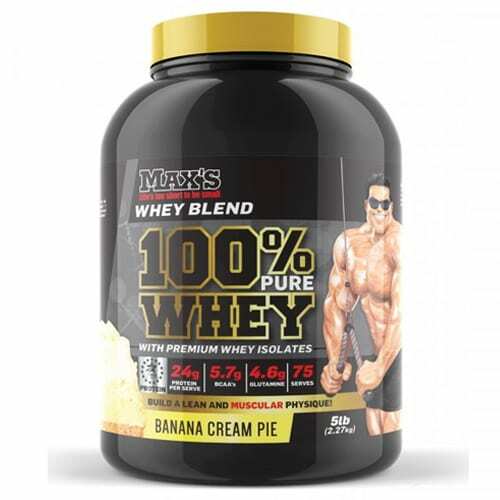 By incorporating 3 of the best types of Whey (WPI, WPC & Hydrolysed Whey Peptides) into one formulation, MAX’S 100% Pure WHEY gives you immediate, fast and then sustained release protein for maximum protein synthesis and superior muscle growth. Buy Max’s 100% Pure Whey Protein Online at The Supplement Stop Australia. Afterpay, ZipPay and PayPal available. MAX’S Anabolic Protein Blend:Micro & Ultra Filtered Whey Protein Isolate, Micro Filtered Whey Protein Concentrate, Hydrolyzed Whey Peptides. Nitrogen Retention Complex:L-Leucine, L-Isoleucine, L-Valine, L-Glutamine. Vitamin & Mineral Complex:Minerals (Potassium Citrate, Tri Calcium Phosphate, Magnesium Oxide, Ferrous Fumarate, Zinc Sulphate, Potassium Iodine, Sodium Selenite, Chromium Chloride), Vitamins (Vitamin C, Nicotinamide, Vitamin B6, Pantothenic Acid, Riboflavin, Thiamin, Vitamin A Acetate, Folic Acid, Vitamin D3, Biotin, Vitamin B12). 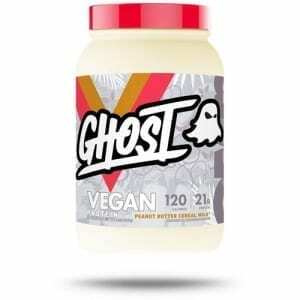 Other Ingredients:Cocoa, Flavours, Vegetable Gum (412), Soy Lecithin, Sweeteners (955, 950). The Supplement Stop recommends taking 1 – 2 serves per day in addition to regular meals. Add one scoop to a blender or shaker with 200 – 250 ml of cold water and mix for 20 seconds until completely dispersed. For a thicker and creamier shake mix in low fat milk. Take 1 – 2 serves per day in addition to regular meals. Dosage may be increased for bigger heavier trainers or if more protein is required to meet training needs.